Protection from being prosecuted for crimes unless first legally indicted by a Grand Jury. Protection from “double jeopardy” — being prosecuted more than once for the same criminal act. Protection from “self-incrimination” — being forced to testify or provide evidence against one’s self. Protection against being deprived of life, liberty, or property without “due process of law” or just compensation. Nobody can be forced to stand trial for a serious (“capital, or otherwise infamous”) crime, except in a military court or during declared wars, without having first been indicted — or formally charged — by a grand jury. The grand jury indictment clause of the Fifth Amendment has never been interpreted by the courts as applying under the “due process of law” doctrine of the Fourteenth Amendment, meaning that it applies only to felony charges filed in the federal courts. While several states have grand juries, defendants in state criminal courts do not have a Fifth Amendment right to indictment by a grand jury. 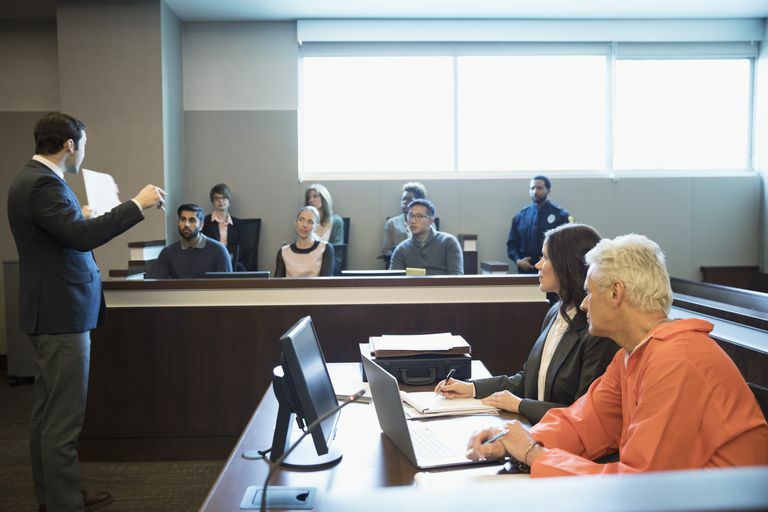 The Double Jeopardy Clause of the Fifth Amendment mandates that defendants, once acquitted of a certain charge, may not be tried again for the same offense at the same jurisdictional level. Defendants may be tried again if the previous trial ended in a mistrial or hung jury, if there is evidence of fraud in the previous trial, or if the charges are not precisely the same — for example, the Los Angeles police officers who were accused of beating Rodney King, after being acquitted on state charges, were convicted on federal charges for the same offense. Specifically, the Double Jeopardy Clause applies to subsequent prosecution after acquittals, after convictions, after certain mistrials, and in cases of multiple charges included in the same Grand Jury indictment. The best-known clause in the 5th Amendment (“No person ... shall be compelled in a criminal case to be a witness against himself”) protects suspects from forced self-incrimination. When suspects invoke their Fifth Amendment right to remain silent, this is referred to in the vernacular as “pleading the Fifth.” While judges always instruct jurors that pleading the Fifth should never be taken as a sign or tacit admission of guilt, television courtroom dramas generally portray it as such. Just because suspects have Fifth Amendment rights against self-incrimination does not mean that they know about those rights. Police have often used, and sometimes still use, a suspect's ignorance regarding his or her own civil rights to build a case. This all changed with Miranda v. Arizona (1966), the Supreme Court case that created the statement officers are now required to issue upon arrest beginning with the words "You have the right to remain silent..."
However, the U.S. Supreme Court, through its controversial 2005 decision in the case of Kelo v. New London weakened the Takings Clause by ruling that cities could claim private property under eminent domain for purely economic, rather than public purposes, like schools, freeways or bridges.